OnePlus launched the OnePlus 6 in India on May 17th. 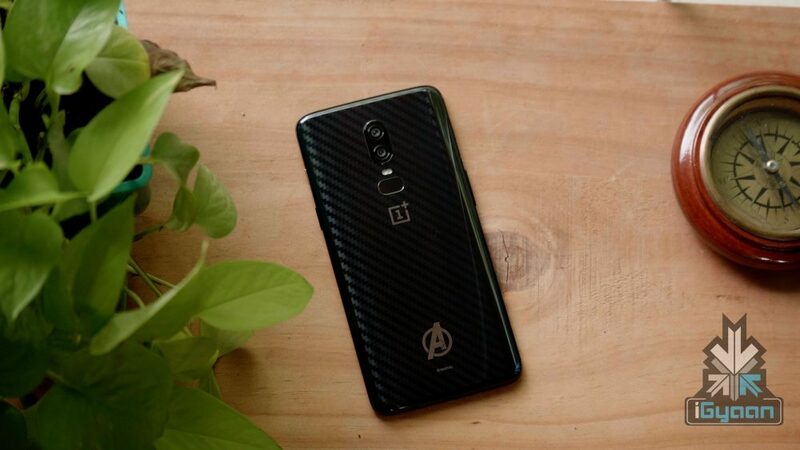 Along with the regular variant, the Chinese smartphone maker also launched the OnePlus 6 Avengers Infinity War Edition at a price of Rs 44999. The limited edition smartphone goes on sale in India on May 29th and will be available on Amazon.in and OnePlus.in from 12 noon. Customers will be able to avail a Rs 2000 cashback using CitiBank Debit and Credit Card and No Cost EMI for up to 3 months on all popular banks. 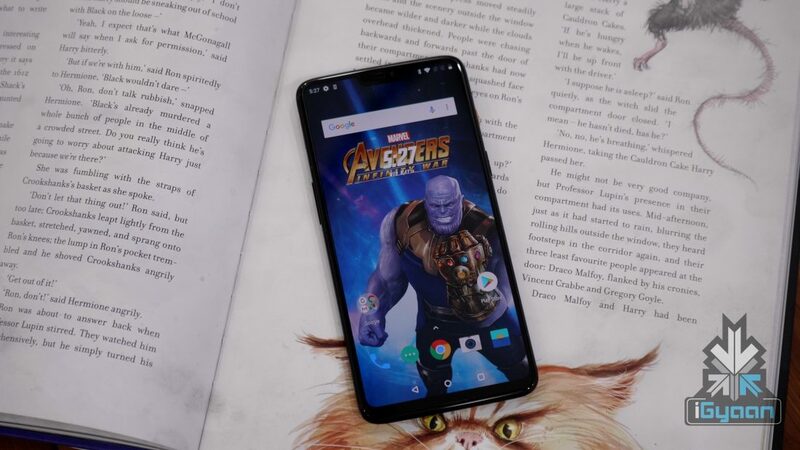 The OnePlus 6 Avengers Infinity War Edition has the same all-glass design like the OnePlus 6. However, there is a carbon fibre finish underneath the glass, giving it a very different look than the regular OnePlus 6. The alert slider also has a golden accent as opposed to the black colour on the regular OnePlus 6. With the OnePlus 6 Avengers Infinity War Edition, you also get custom Avengers Infinity War wallpapers. There is also an Avengers Theme preinstalled which has a dark look to it with golden accents. It is possible that this theme will somehow make its way to other OnePlus devices as well in the future. 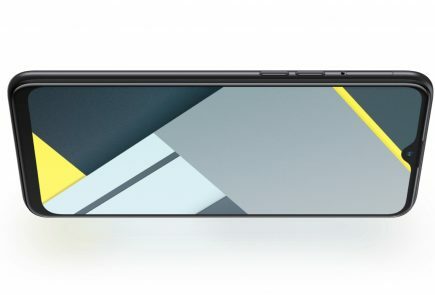 For now, however, it is exclusive to limited edition OnePlus 6. 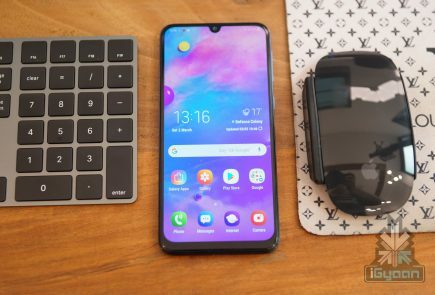 The specifications remain the same as the OnePlus 6. 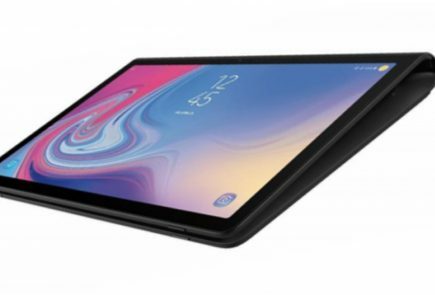 Powering the device is a 3300 mAh battery with Dash Charge support. The smartphone will have gesture support which we tested on the OnePlus 5T during its Beta test. The OnePlus 6 Avengers Infinity War Edition looks extremely nice and could be a great buy for Marvel fanatics looking for a special edition product for their collection! However, it is to be seen how many people will be willing to shell out Rs 44999 for the smartphone.